Its spectacular physical beauty has made the island one of Europe’s top tourist hotspots. The island is the site of one of the largest volcanic eruptions the planet has ever seen: the eruption, which occurred 3,500 years before, causing three quarters of the island to sink in to the sea. 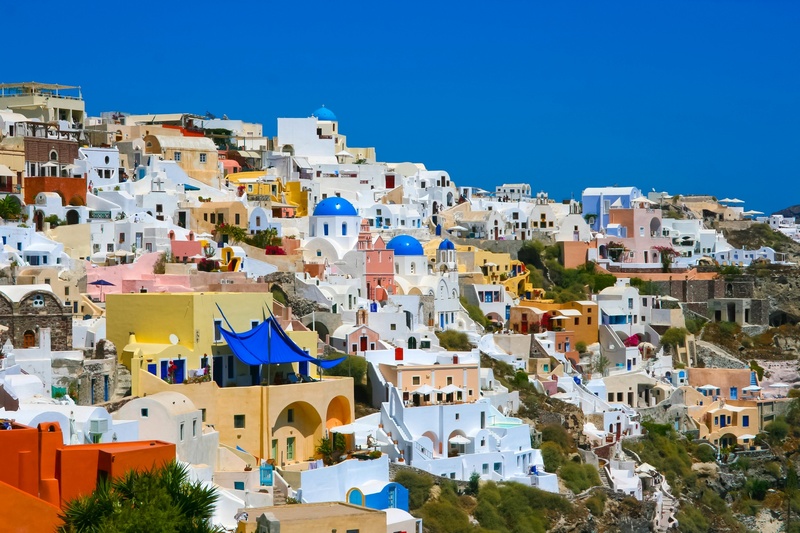 The atmosphere of this unique island will intoxicate you, just as much as the taste of the strong local wines and the view from Fira, the town perched on the top of the sheer cliffs of the devastated earth, will remain with you, long after your cruise to Santorini will be over. 1. For excursion is necessary: comfortable shoes, head wear, comfortable clothing. 3. 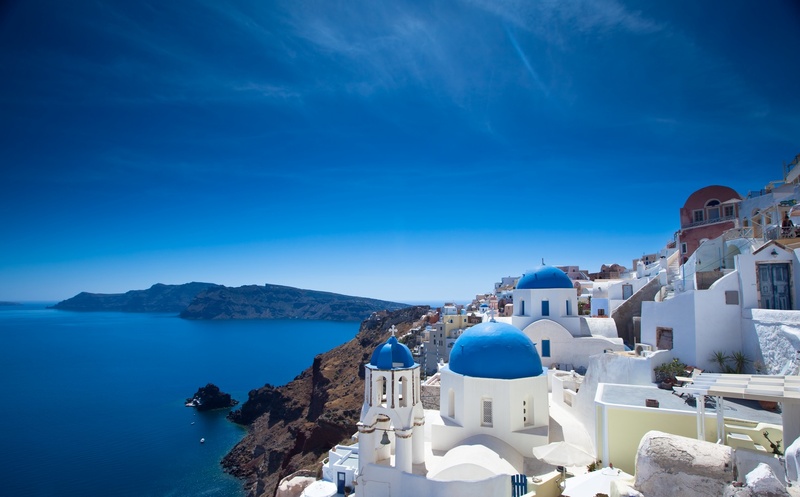 You’ll have the opportunity to purchase famous Santorini wine and souvenirs.